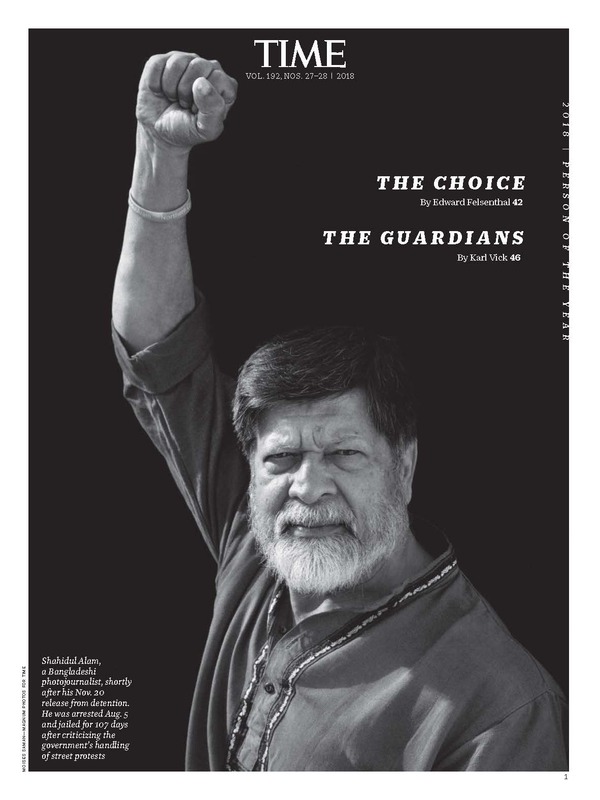 Description:?While renowned Bangladeshi journalist, Shahidul Alam is not a man of few words, the storytelling he indulges in through his pictures are more powerful than words can be. Founder of DRIK photographic agency, he has traveled the world, and has worked for organizations like the National Geographic. However, it is work where he showcases the development challenges of the marginalized and under represented that have made him the persona of a teacher and an activist. 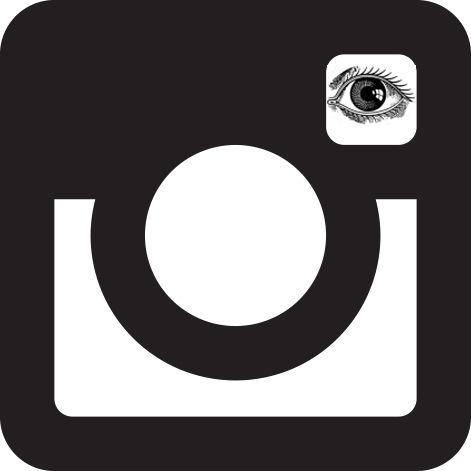 How do you think you can depict the problems of your area through photographs? Do you think they will be a better medium than the words at expressing your thoughts?